Find your personal warranty info in the Settings app. I tried this on my own iPhone and saw an accurate-looking date, a year after my purchase. I also checked it on a friend’s iPhone 6, also running iOS 12.2. On that older iPhone, there’s no section for warranty expiration details. I’m not sure whether this is because the device is way out of warranty, or because it’s too old support this new feature. 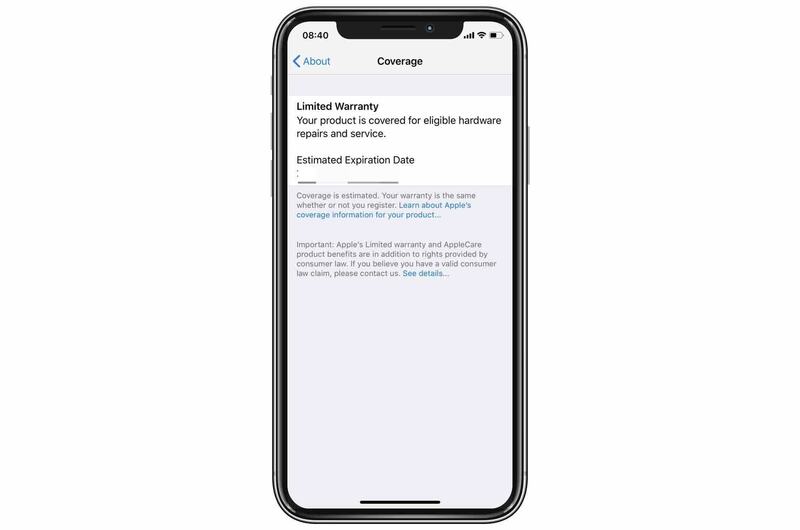 If you purchased AppleCare or AppleCare+ for your device, this section will show the relevant AppleCare dates instead of the standard warranty info. 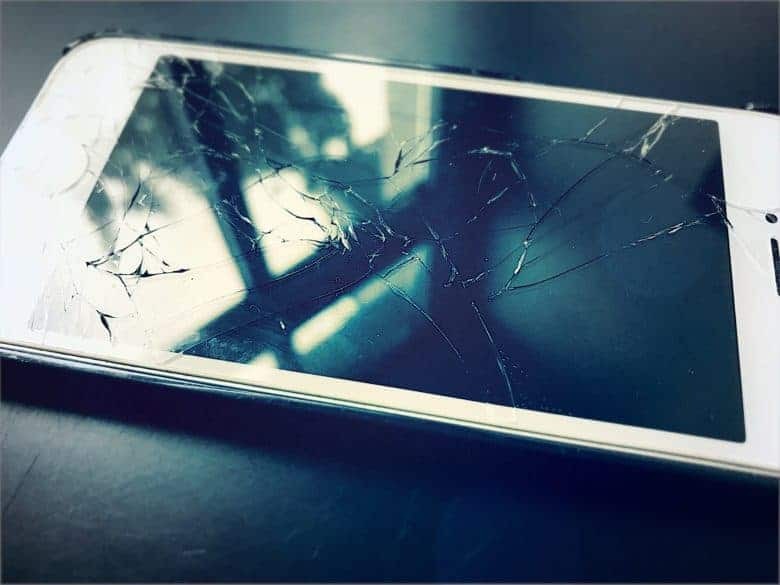 What if your estimated iPhone warranty date is wrong? 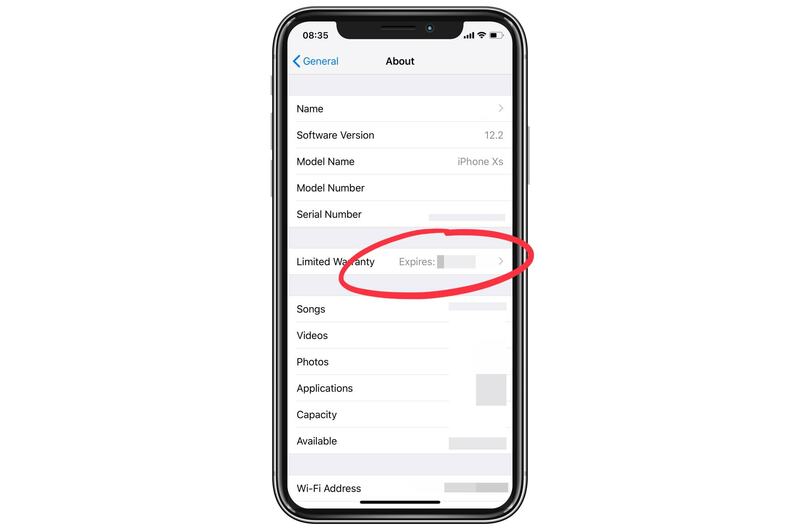 If the estimated expiration date of your Telephone Technical Support, Limited Warranty, or AppleCare agreement for your serial number is incorrect, please contact us. You will need to send the original sales receipt of your product to Apple so that we can update your purchase date. As it is, I really like being able to check all the relevant device info in one place.